Looking for Fast, Effective Rat Control & Mice Control in Dublin and Leinster Area? We are a professional pest control company experienced in eliminating rats and mice in your home or place of business. If you have ever tried to get rid of rodents using over the counter traps, you know that it is not easy. Rats are intelligent and very suspicious of any new objects or new food in their surroundings and will usually ignore traps and poison, if you don’t know what you are doing. Rat poison is dangerous to humans and pets, unless it is applied using a professional bait station and well secured. So rather than gamble with your safety and deal with the problem yourself, it is best to call in a professional.Our IPCA qualified technicians have extensive experience in rat control and can quickly and safely get rid of your rat problem. Rats can be very destructive to your property causing damage to electrical wires, pipes, home insulation, documents and even furniture. They contaminate food and spread urine and faeces wherever they go. Rats are well known for transmitting diseases such as salmonella and weils disease (leptospirosis). This can be treated with antibiotics, but it can also be fatal if not treated early. Other potential dangers include rat bite fever, cryptosporidiosis, viral hemorrhagic fever and some other diseases such as Toxoplasma gondii, the parasite that causes toxoplasmosis. The disease usually spreads from rodents to humans when domestic cats feed on infected brown rats. If you notice the appearance of rodents in your house or business premises, don’t wait until the problem gets worse. 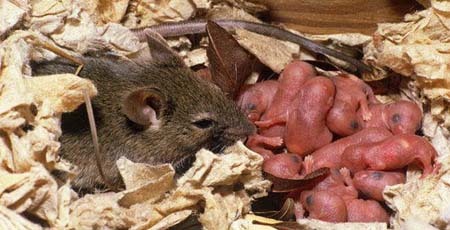 Rats and mice are far more difficult and expensive to eradicate once they have settled in and started breeding. They multiply very quickly and if you leave it too long, the problem can, and most probably will, get out of hand.Rats are not easy to eliminate by yourself. Bait Points – Indoor or outdoor bait points filled with a non-toxic rodent monitoring bait or a poison when needed. Rat Proofing – Prevention is the best cure. There are ways to stop the infestation occurring at the first place, such as blocking access points, better waste management, better sewage design. We show you exactly what you can do to prevent future rat infestation. 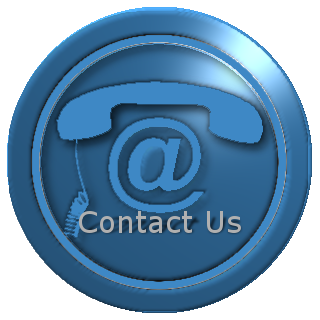 Call us immediately or request a callback by filling out the form to the right or through our contact us page. We know where they hide, we know their habits. We can get rid of them really fast…and for good! Specialists in Residential & Commercial Rat Control & Mice Control in Dublin and Leinster. So if u have noticed any signs that you may have rodents in the house call 01-4511795 Today.